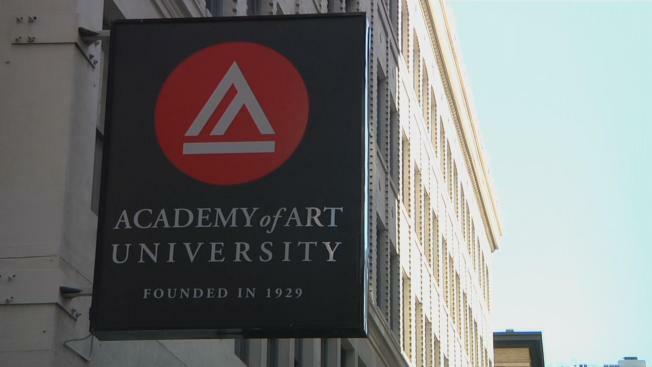 The Academy of Art University in San Francisco has agreed to a $60 million settlement with the city aimed at bringing the school's many illegally converted buildings into compliance with local rules. San Francisco City Attorney Dennis Herrera announced the deal on Monday morning. The agreement ends a city battle with one of the nation's largest for-profit art schools. The institution is also one of San Francisco's biggest landlords. Academy of Art President Elisa Stephens said the academy is "very pleased" to reach the agreement. About $20 million of the settlement will go to a city fund that helps low-income tenants. The other $40 million will be invested in providing 160 units of affordable housing. "Low income housing is a very big issue in the city, but it’s not the Academy’s fault," said Jim Brosnahan, a lawyer representing the Academy of Art University. "You have to look elsewhere for those problems." The city sued the academy in May, claiming at least 33 of the school's 40 buildings throughout the city were out of compliance with zoning codes, signage laws or historic preservation rules. Part of the settlement also includes shutting down school operations at three of the roughly 40 sites owned by the university and to limit future student enrollment to the amount of available student housing. "The academy has been a very good neighbor in a lot of areas of SF and it continues to be," Brosnahan said.